Theatre Who kill Lady Fairfax? 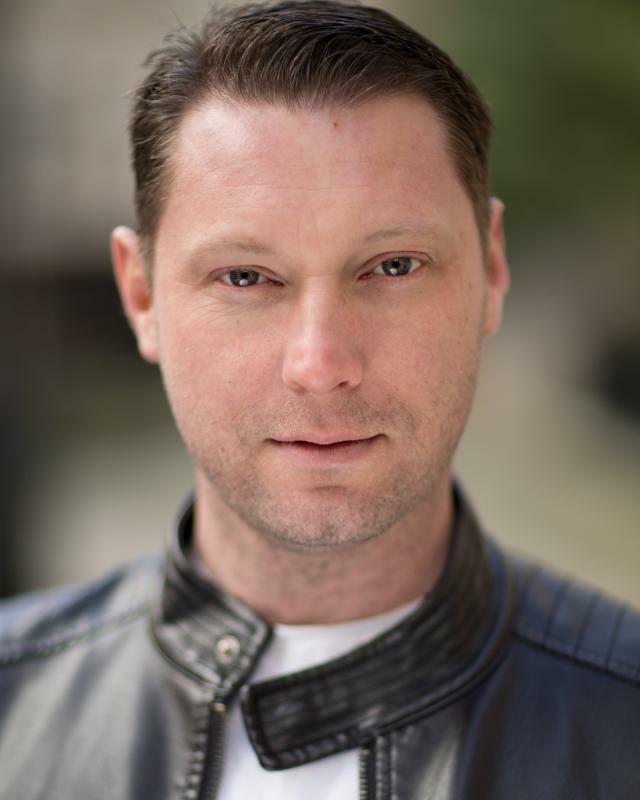 Nathan is a London base actor, born in south London and studied at the Court Yard Theatre Training Co. he has had steady career over the last 10 years with his profile growing with every year. He is always looking to grow within this industry.